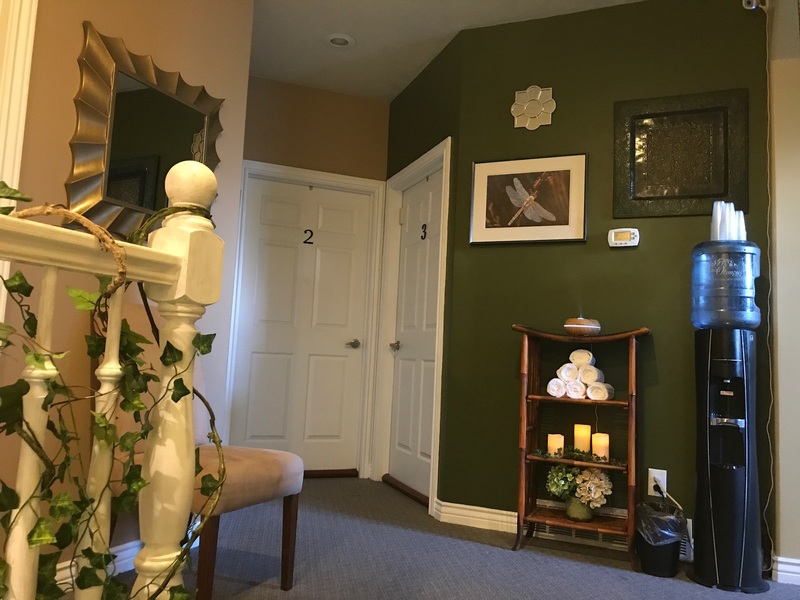 Mist Day Spa is a collective of Spa Professionals in Taylorsville, Utah. 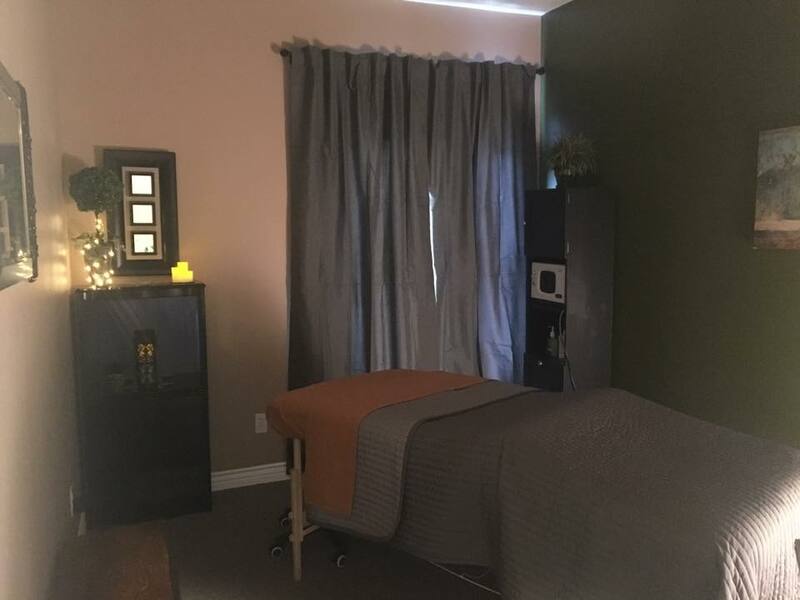 Rooms are rented out to Estheticians and Massage Therapists. 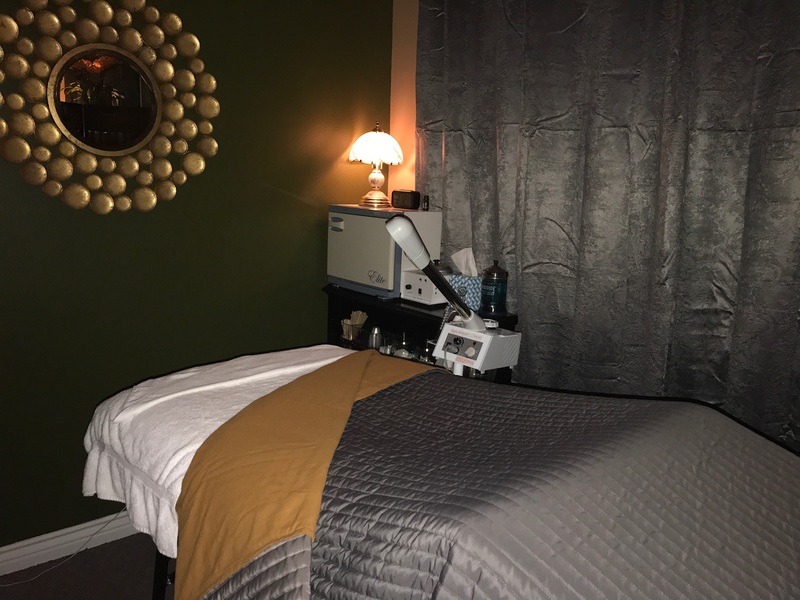 Our Spa Professionals offer: Skin Care Services (think: Facials and Chemical Peels), Eyelash Services (from Lash Extensions and Lash Lifts to Lash Tinting), Massage Services, and more! 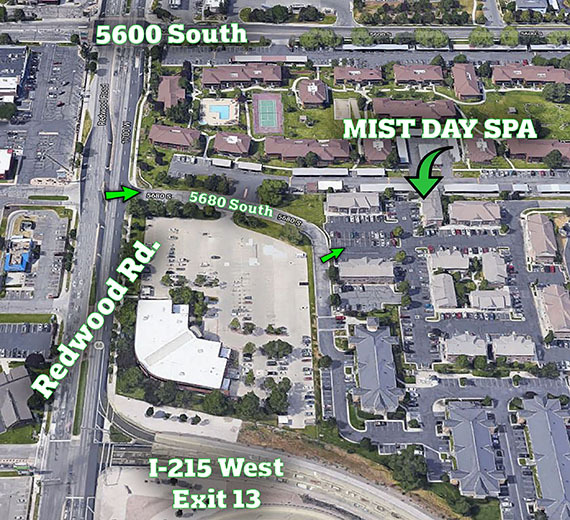 Mist Day Spa is centrally located in the Salt Lake Valley at 5665 South Redwood Road in Taylorsville, UT. Just South if you’re in Salt Lake City, South Salt Lake, or Millcreek. 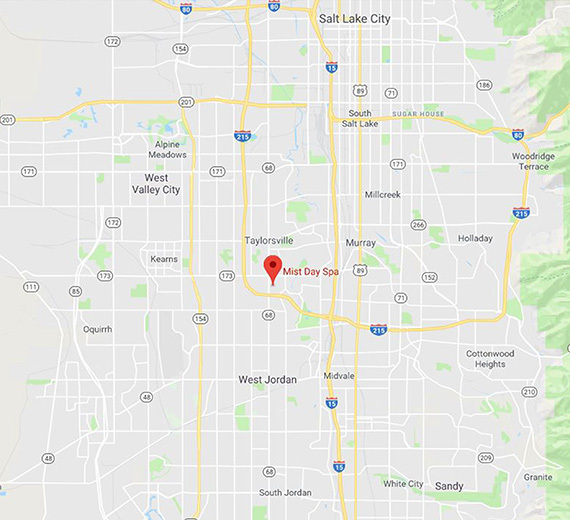 The easiest way to get to us is via I-215 West, just take Exit 13 heading North on Redwood, and take your first quick right on 5680 South, and follow that street to the business park behind the Department of Workforce Services. You will see our building to the East of you. 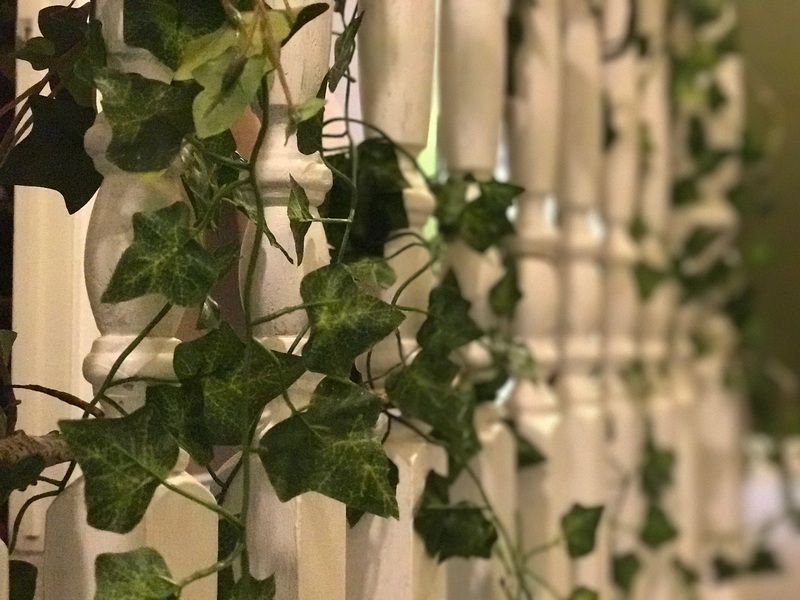 Are you a Spa Professional interested in renting a room or table and becoming part of the Mist Day Spa team? 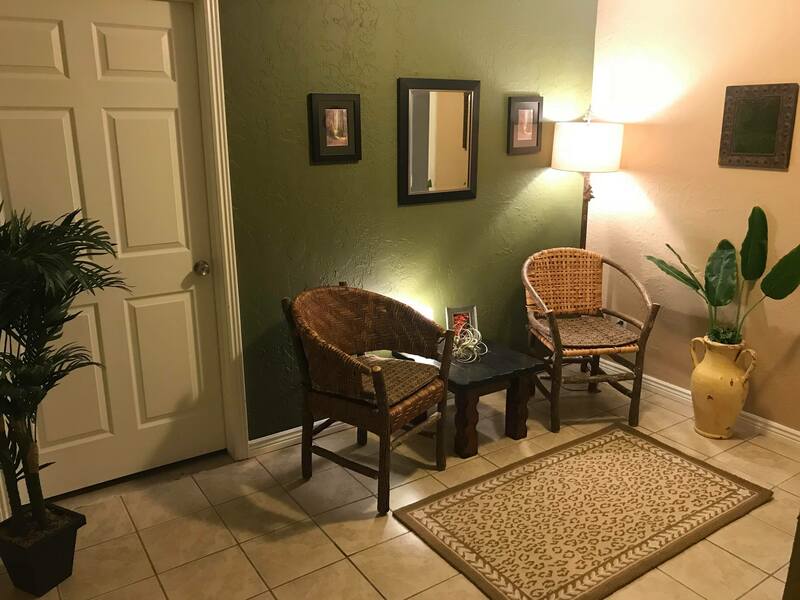 Our rooms are a flat, low weekly rate, and additional benefits depending on how long you want to lease your room for. Free one month rent for maternity leave (or just a vacation) if you need it is yet another perk. 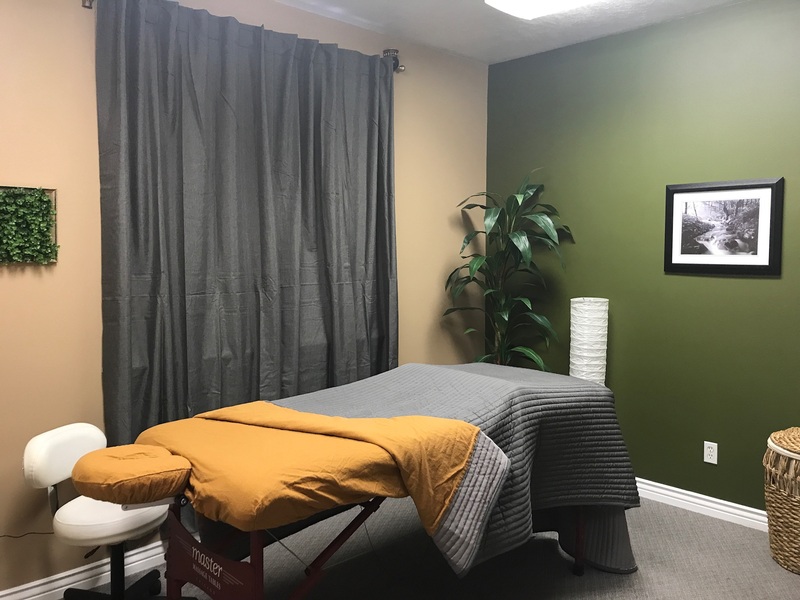 If you’re looking for a booth rent opportunity to be your own boss for your esthetics, massage, or other spa services, check us out today! 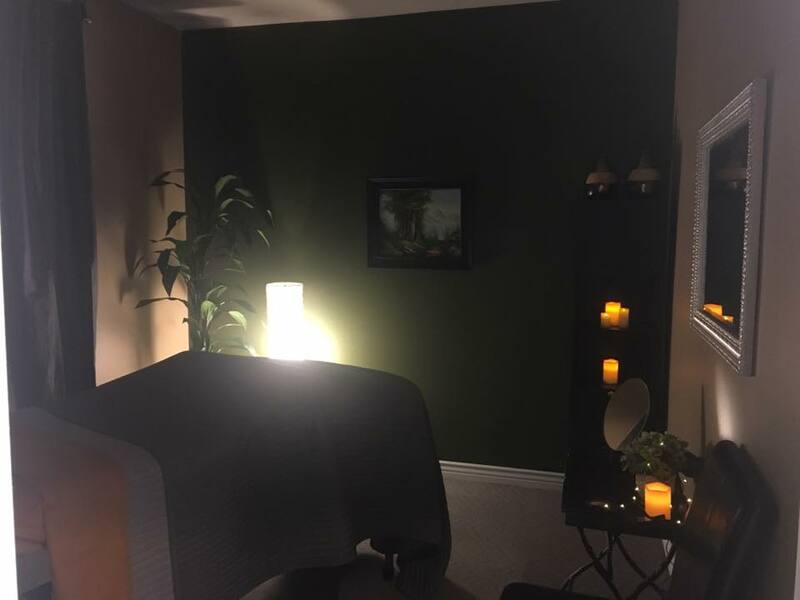 No need to settle for bright, mall-looking salon studios when you can get a quiet spa room suite in a spa atmosphere for an affordable price! Learn more by contacting Amanda at 385-831-1616. 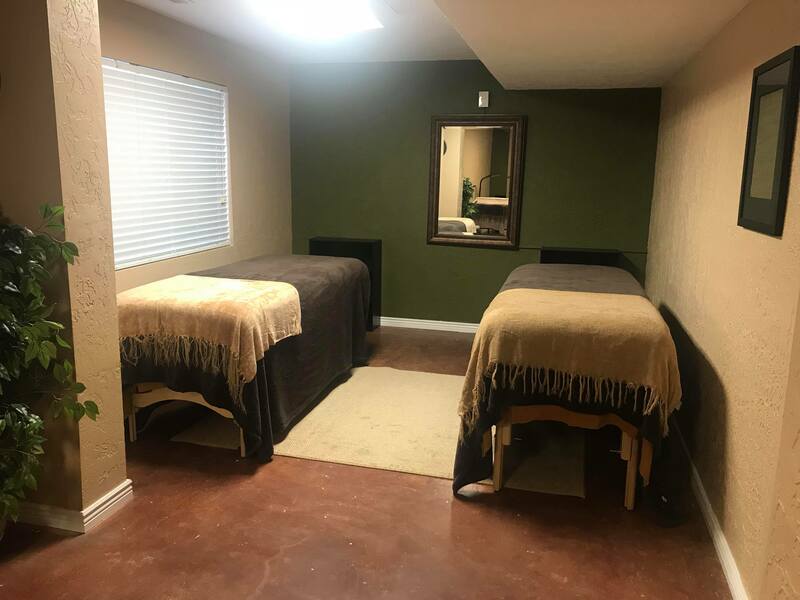 Our rooms are a flat, low weekly rate, and additional benefits depending on how long you want to lease your room for. Free one month rent for maternity leave if you need it is yet another perk. 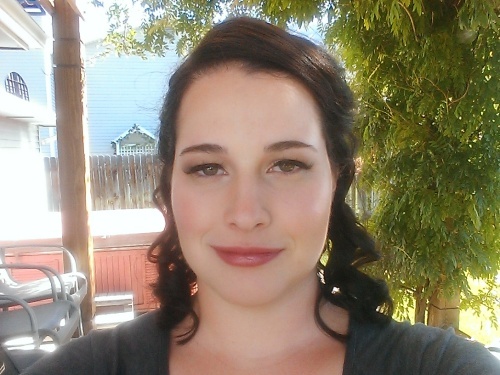 Subscribe for information, specials, and discounts! 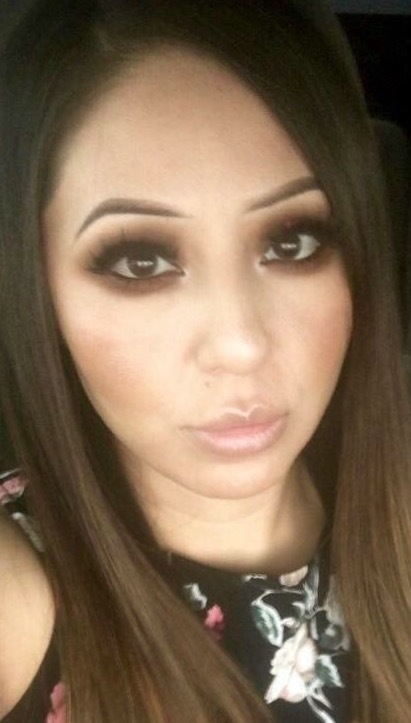 We will email you our monthly discounts and specials plus the occasional info with tips on skin care. 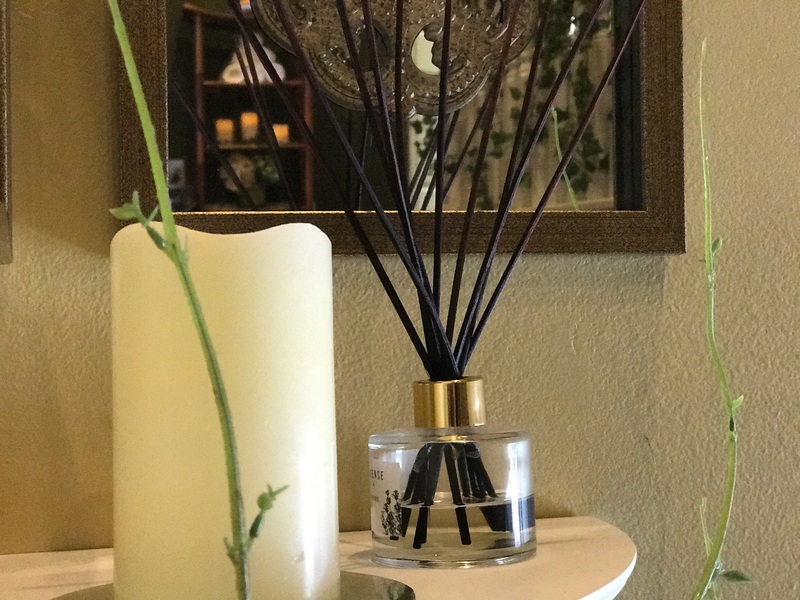 Always be in the know for your next appointment with us!